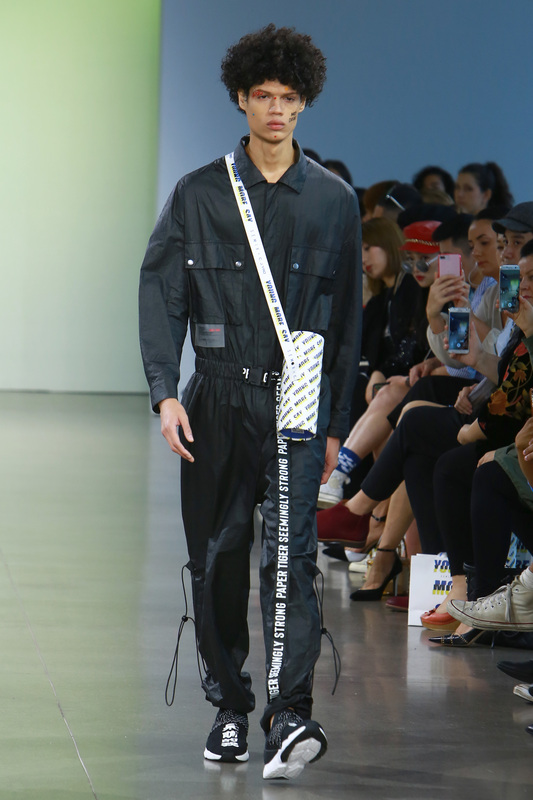 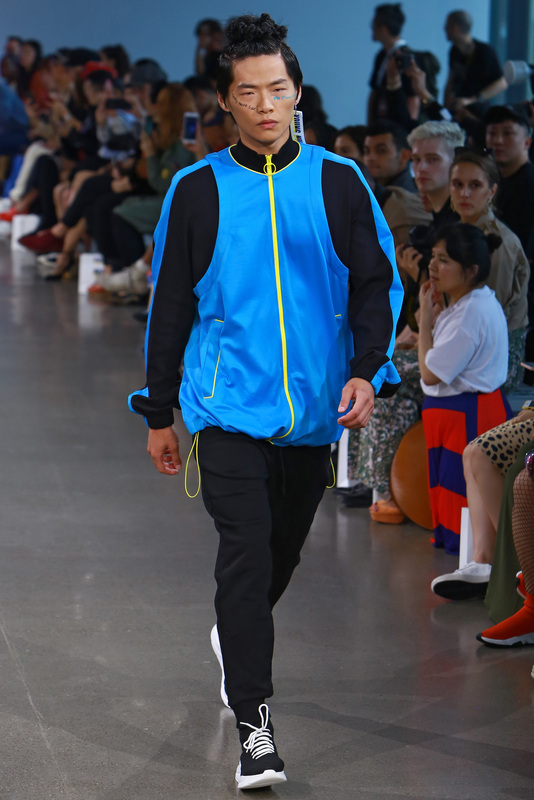 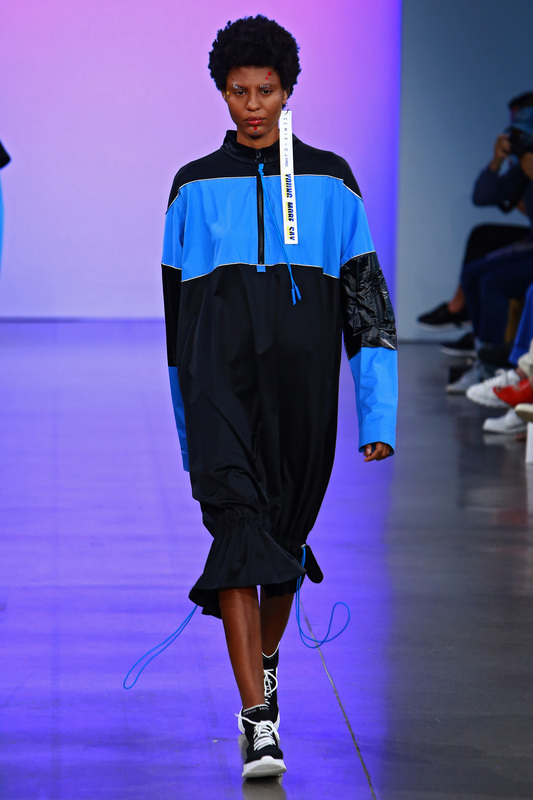 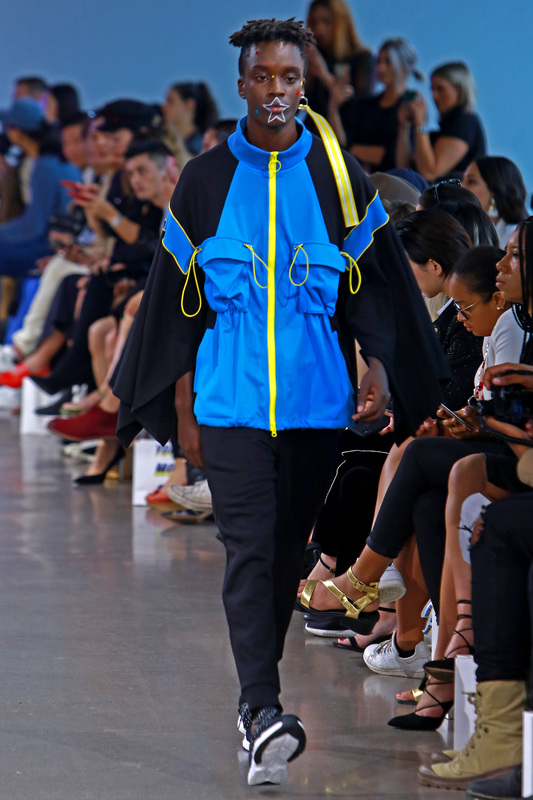 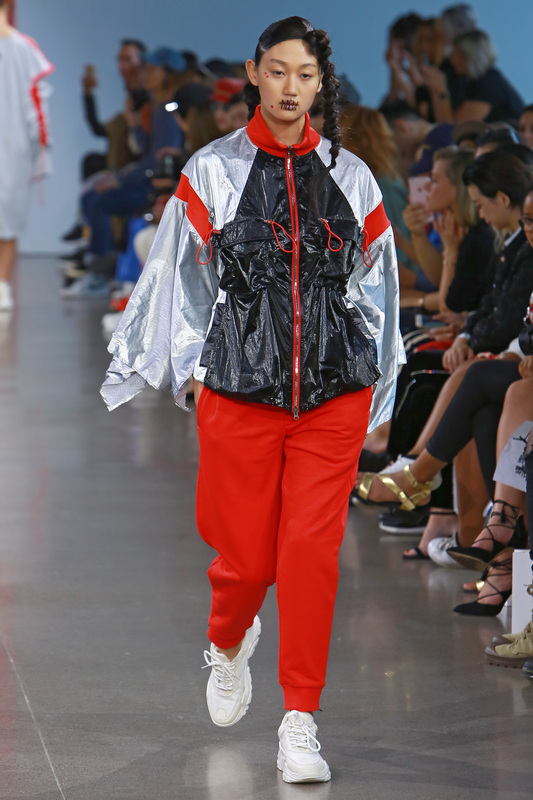 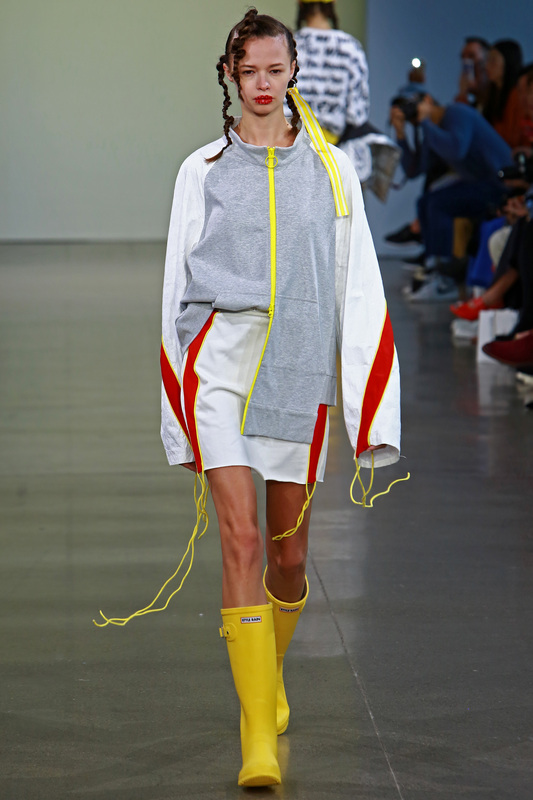 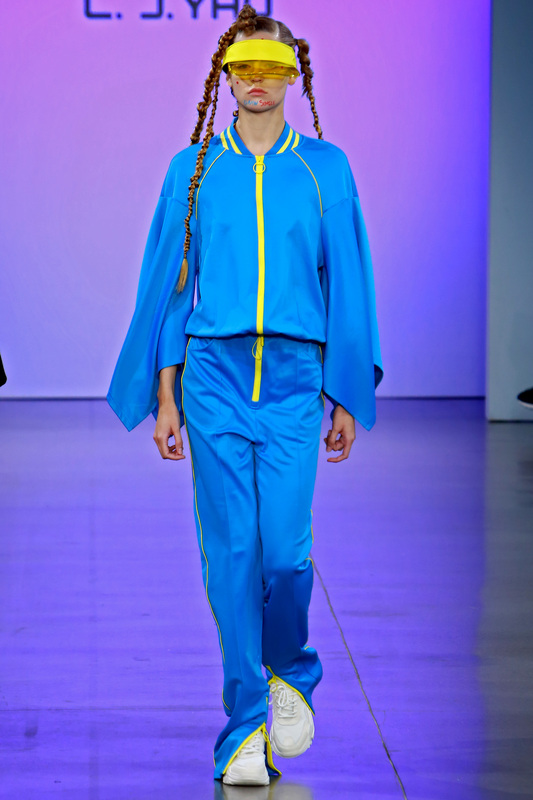 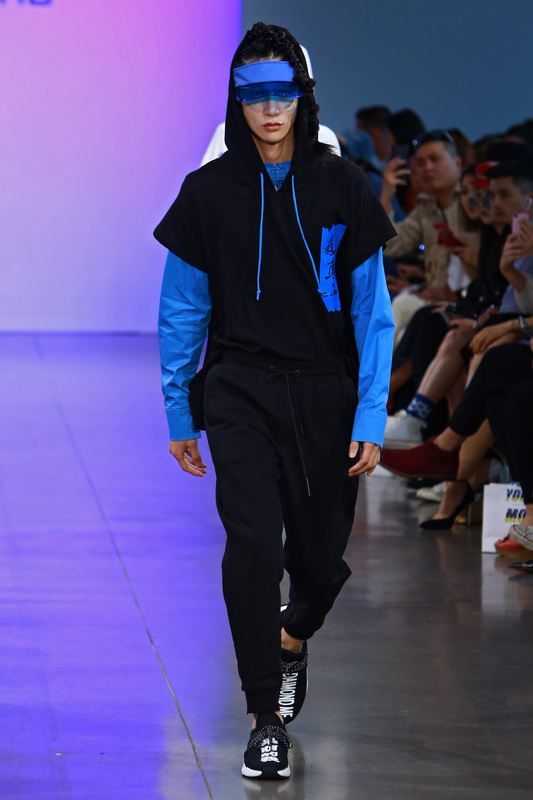 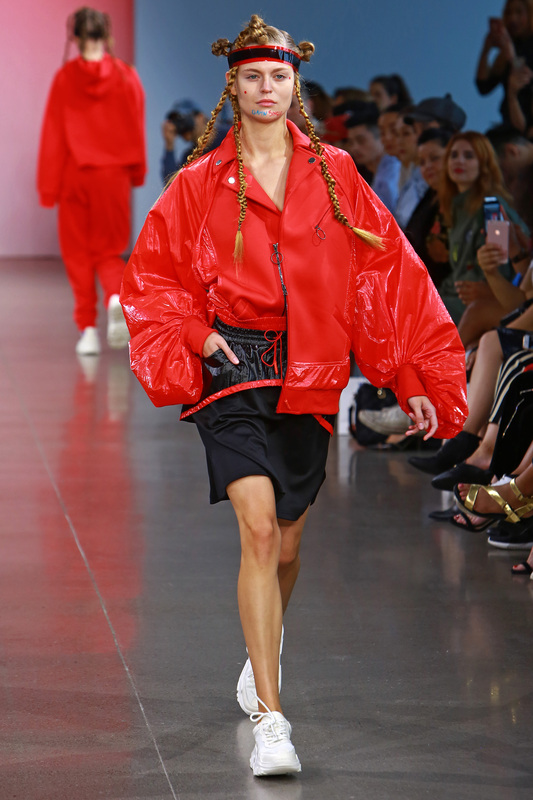 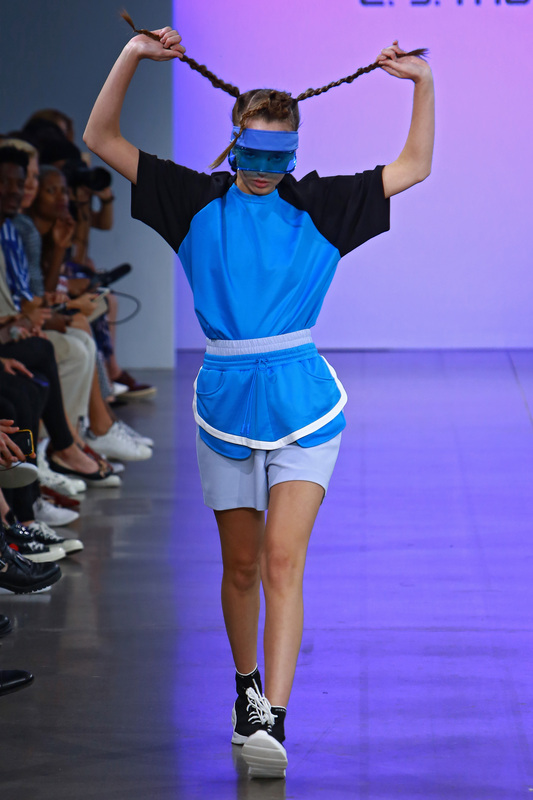 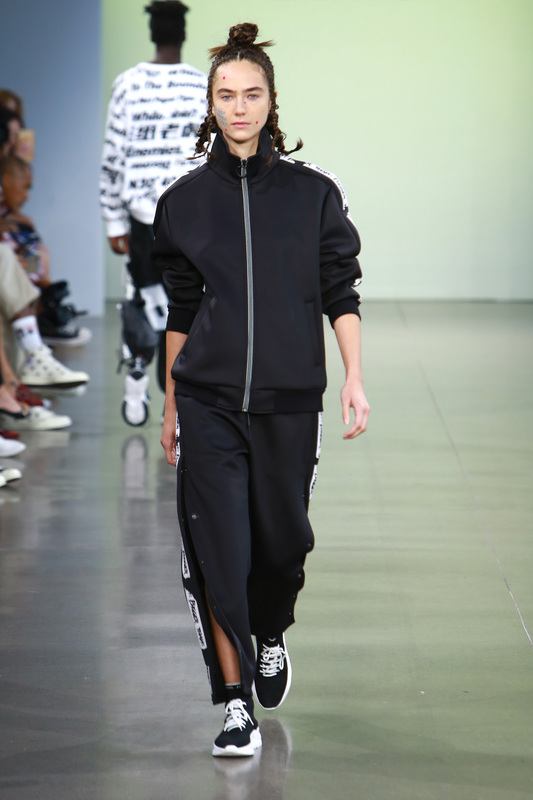 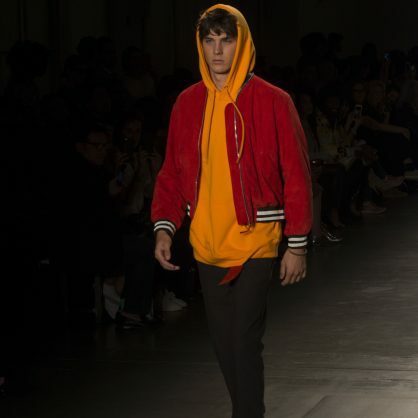 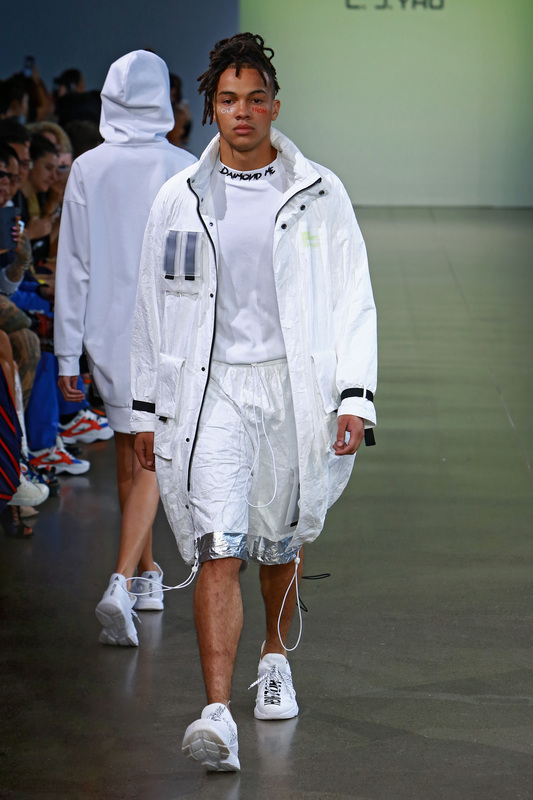 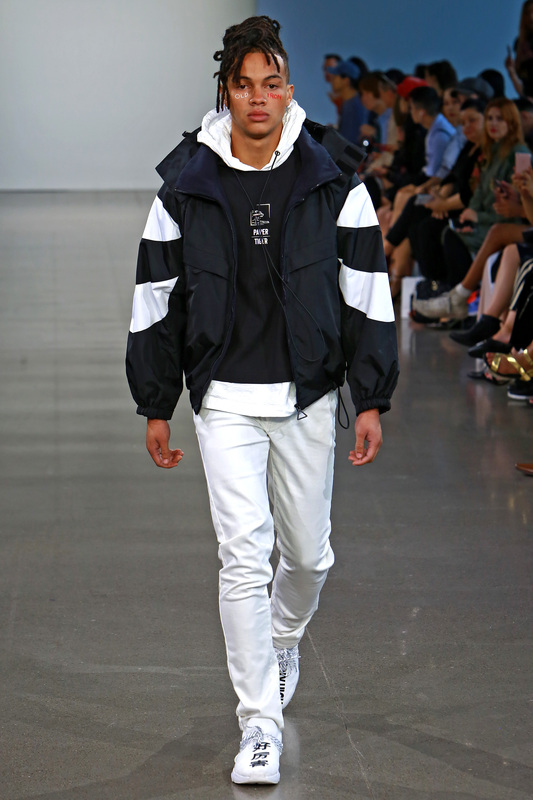 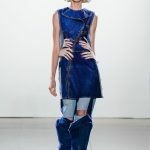 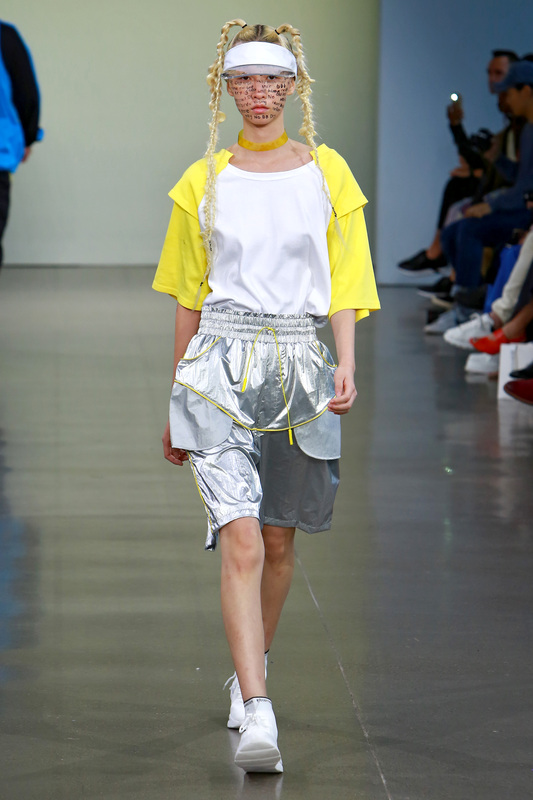 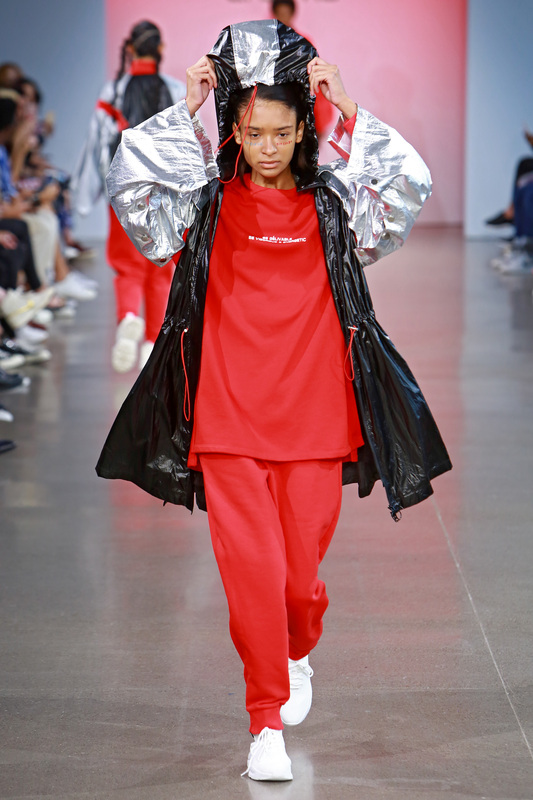 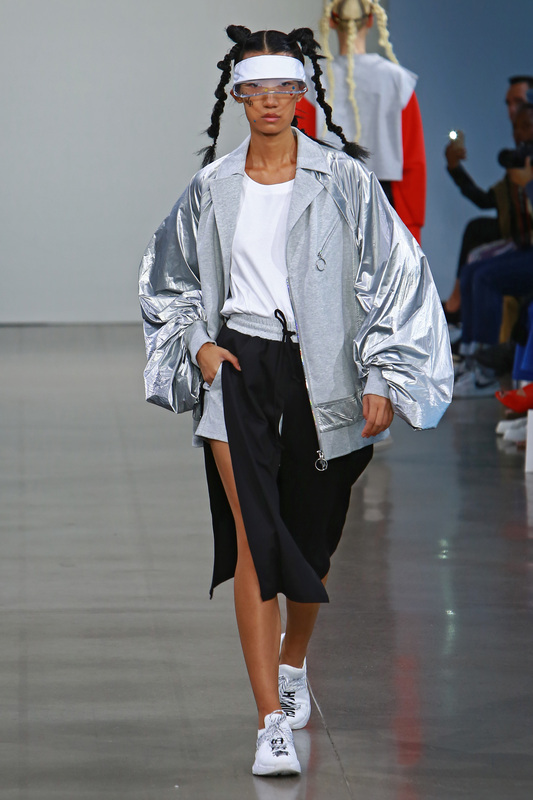 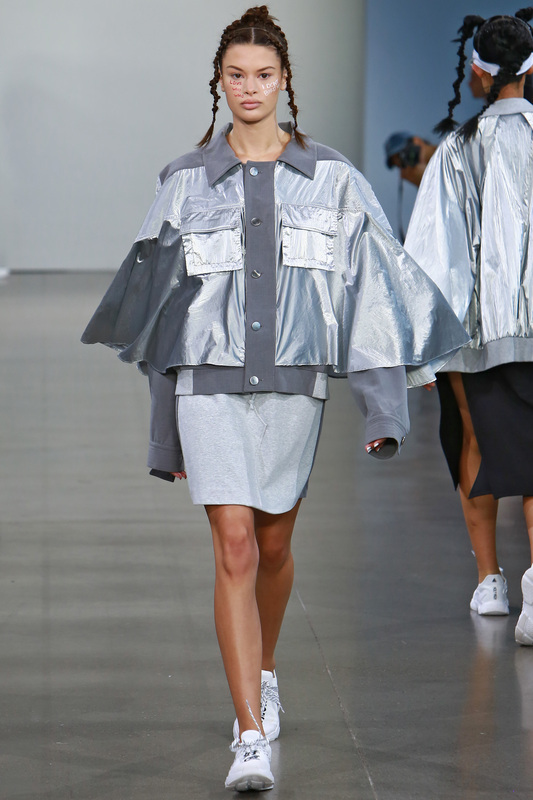 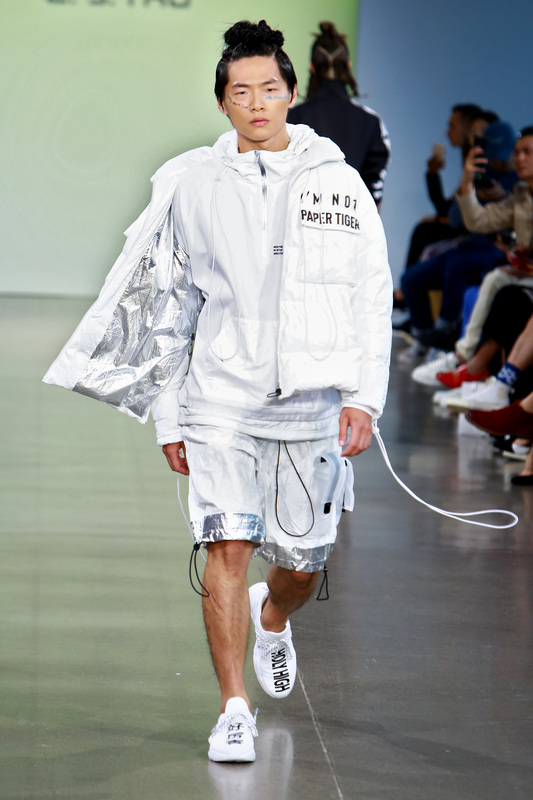 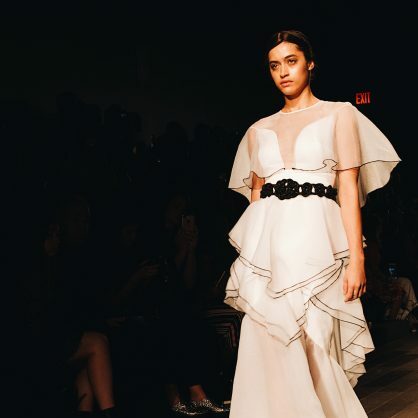 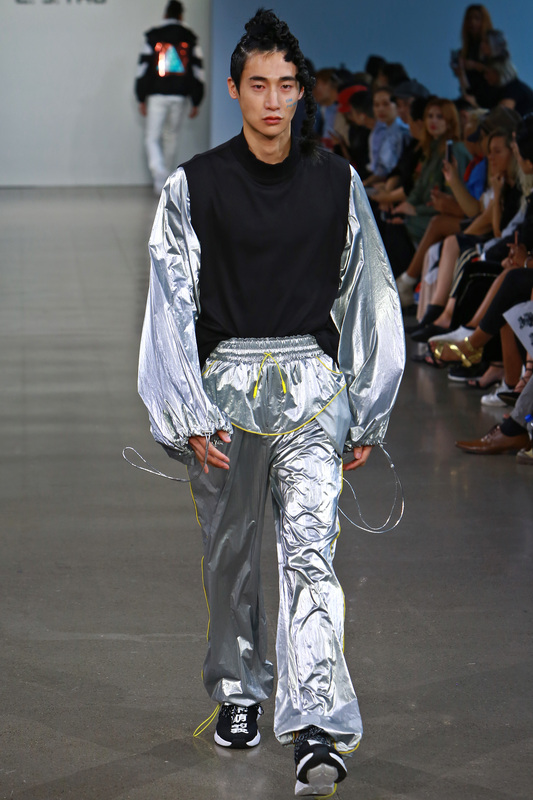 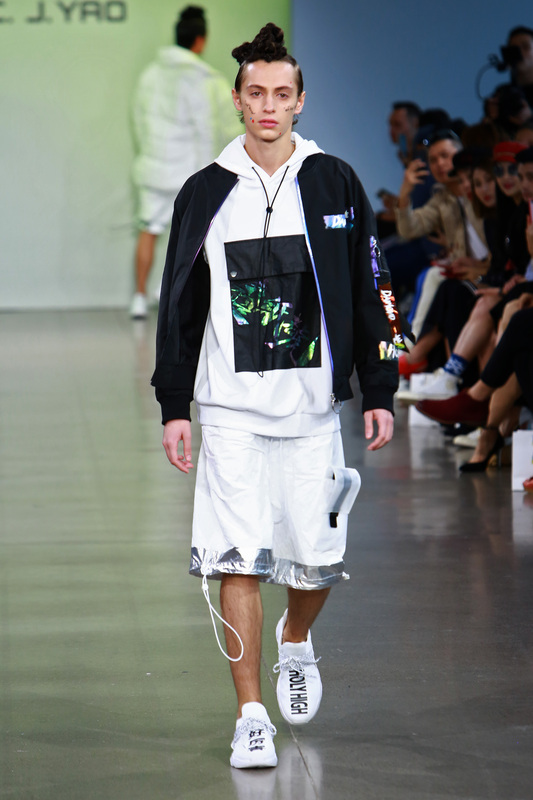 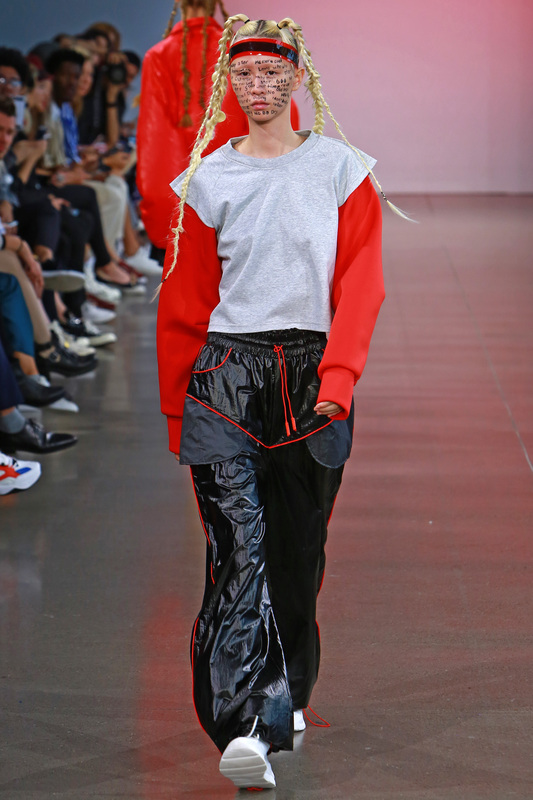 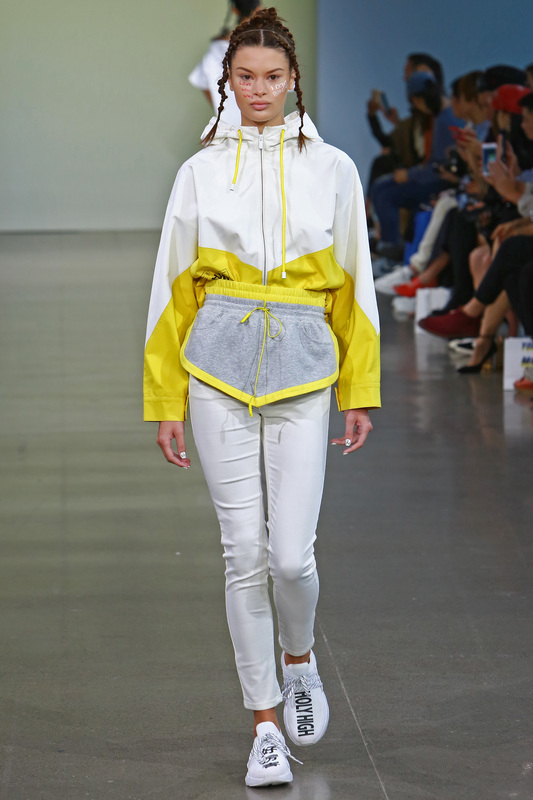 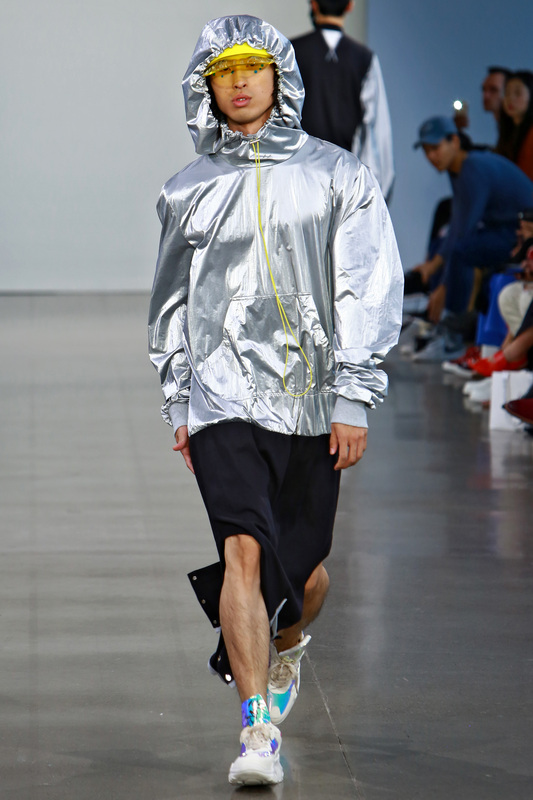 On Wednesday September 12th (Spring Studios) during New York Fashion Week Semir x CJ Yao presented their Spring Summer 2019 collection featuring men’s and women’s streetwear. 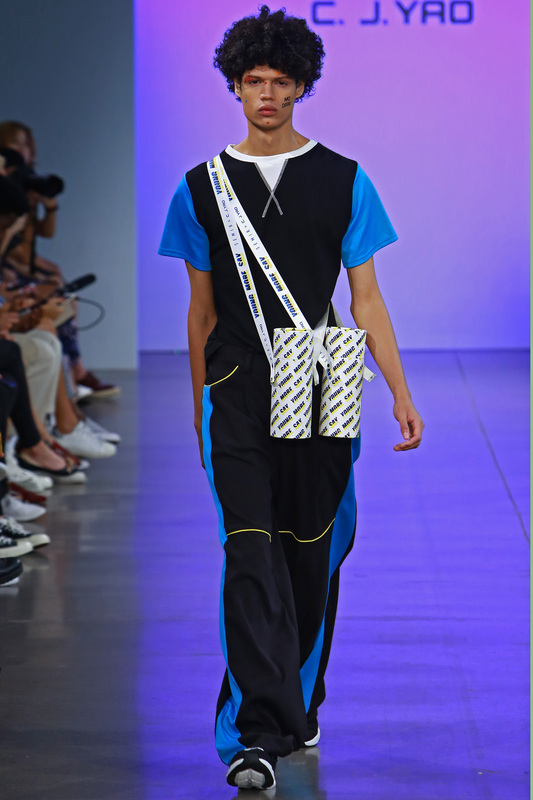 Heavily influenced by young Chinese style, the collection feature bold graphic prints layered shorts and bright pops of color. 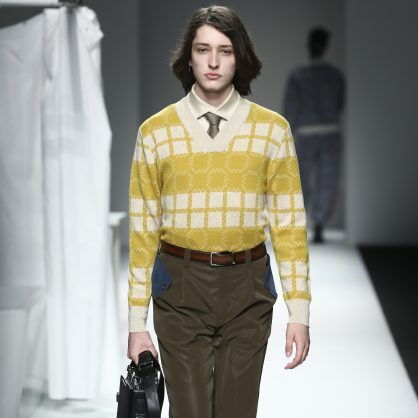 Front row guests included Chris Lavish, actress Malgosia Garny, and Filip Pogady. 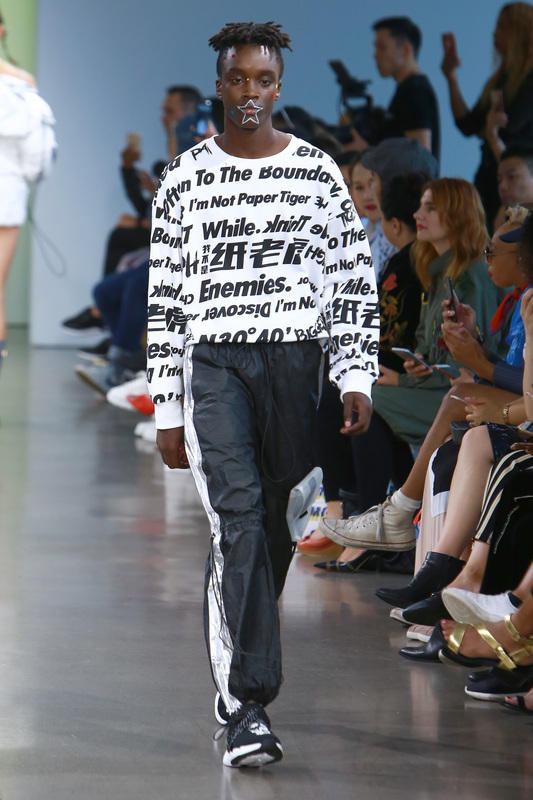 Chinese fashion brand SEMIR joins hands with Chinese independent designer brand C.J.YAO using the new generation of Chinese design language to interpret the fashion and attitude of the current young Chinese. 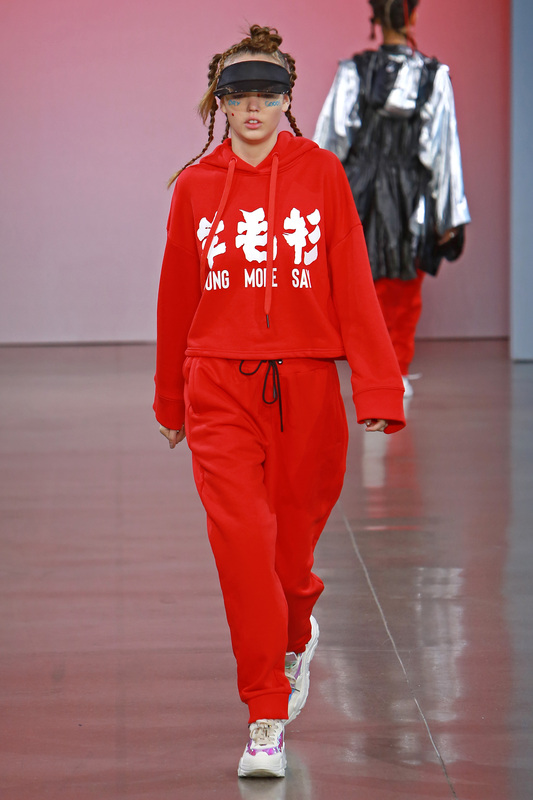 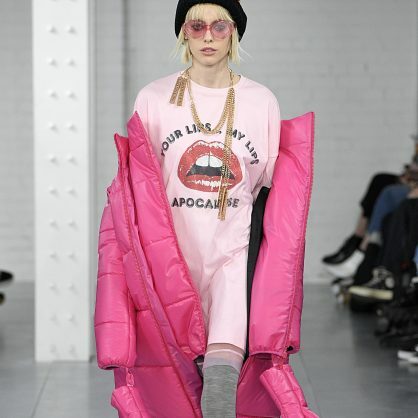 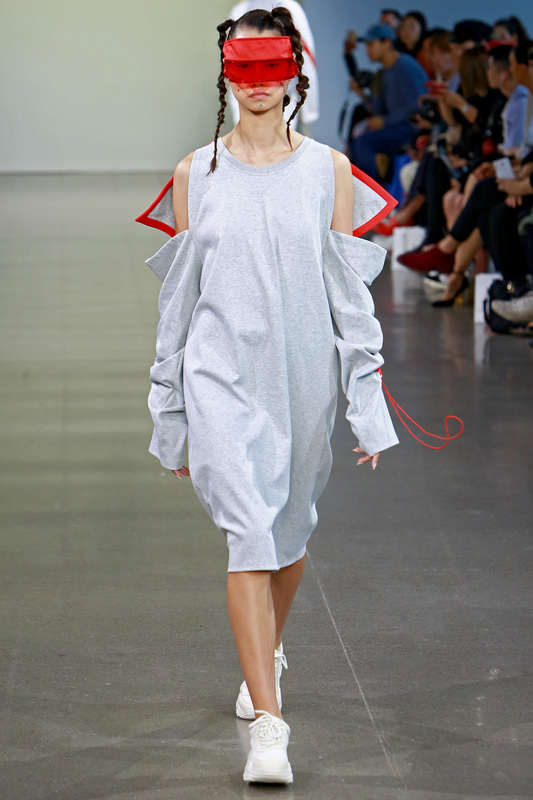 What is the attitude of young Chinese to fashion today? 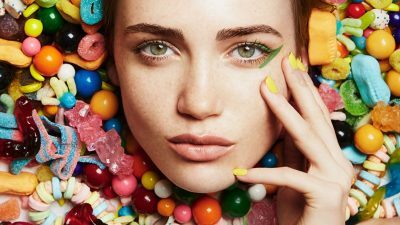 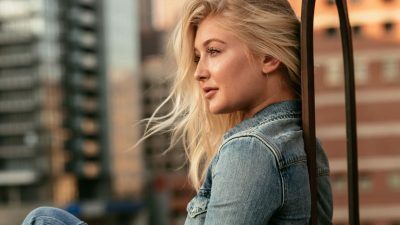 Instead of speculating and advocating for itself, SEMIR, which has always been dedicated to serving mass consumers, specially sent fashion observers to the streets to personally interview and listen to fashion voices of young people. 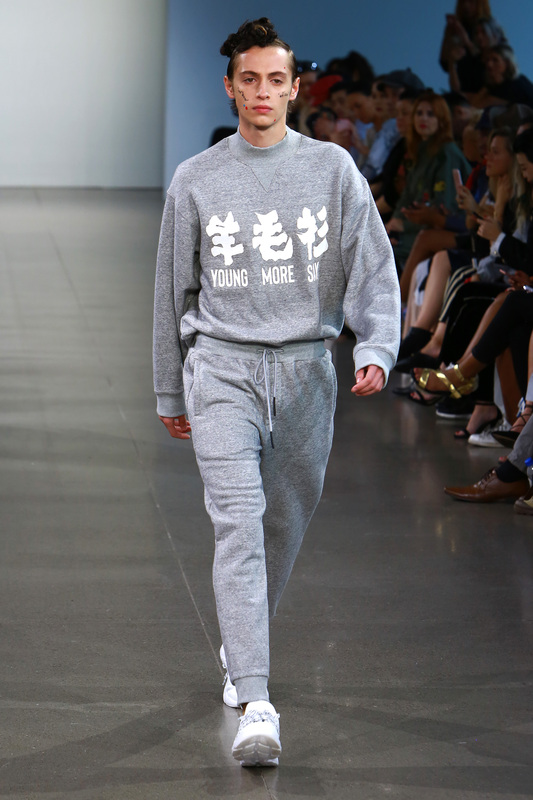 Based on this, SEMIR found that in the Internet age, the emerging generation is keen on high technology. 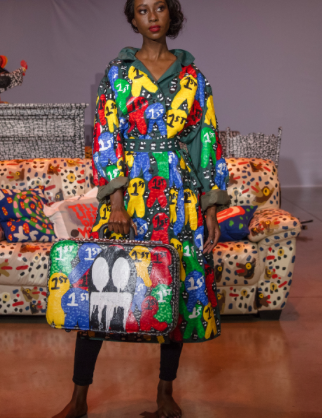 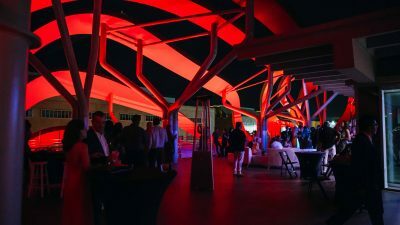 They are online all the time every day, they have an open international perspective and strong national sentiment; they’re eager to speak for their own culture. 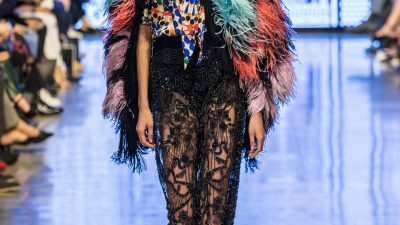 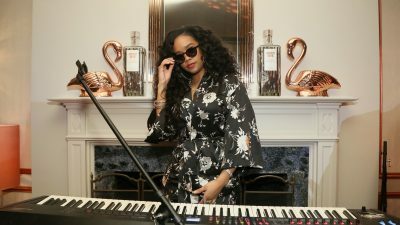 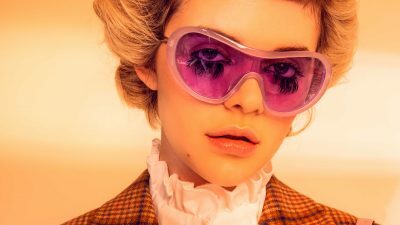 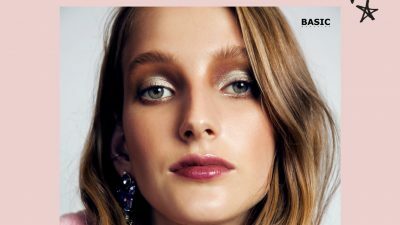 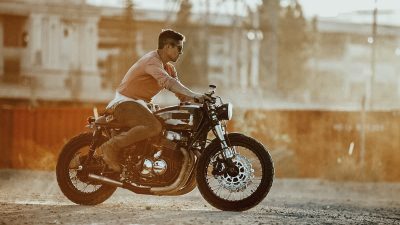 In their subconscious, fashion is a mixture of the East and West, with a strong definition of self-attitude at the same time. 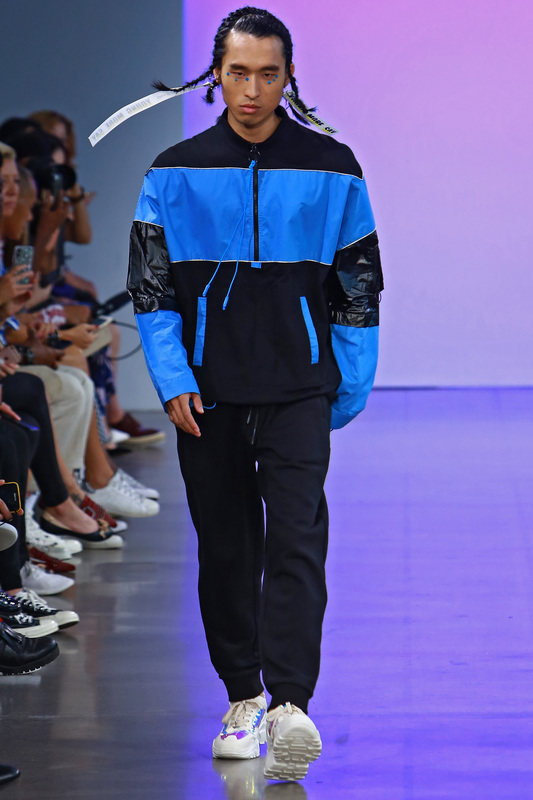 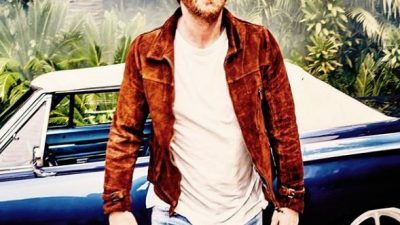 The fashion element discovered by SEMIR this time is inspired by the spark from the collision of ideological trends of eastern and western contexts, which is presented by the mind-blowing and uniq ue Chinese and English expressions. 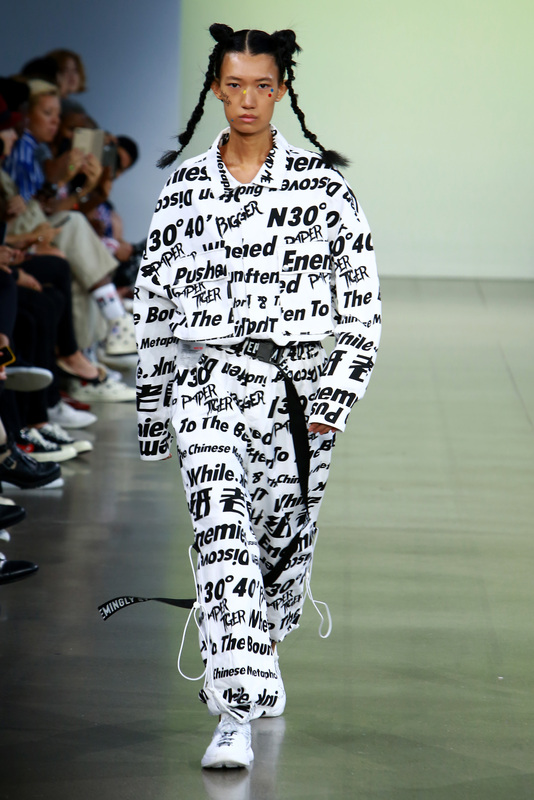 Like the emoji package, they are the popular expressions of those young people who are keen on online socializing. 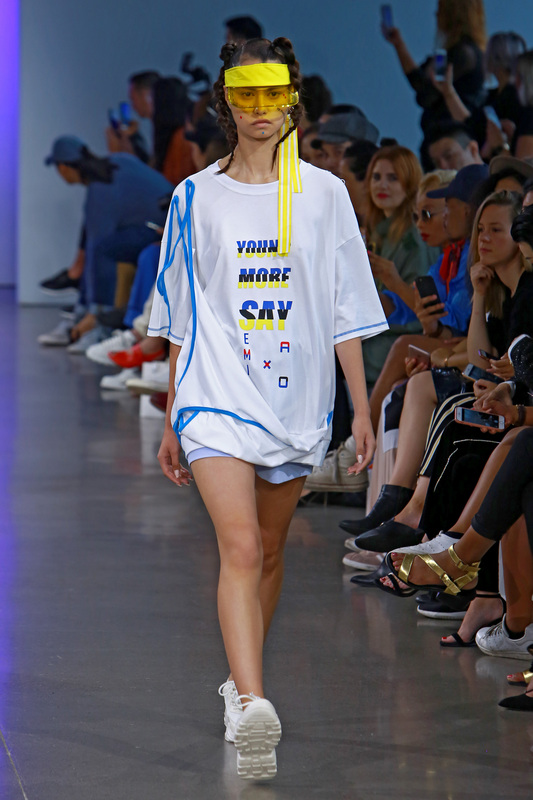 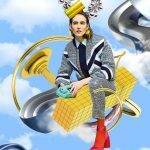 These unique vocabularies are the symbols of popularity of Chinese culture in the world, and also provide an opportunity for the collaboration between SMEIR and C.J.YAO— to bring the combination of these humorous Chinese English and fashion to the world.